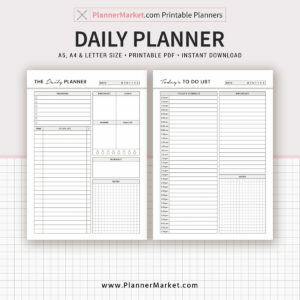 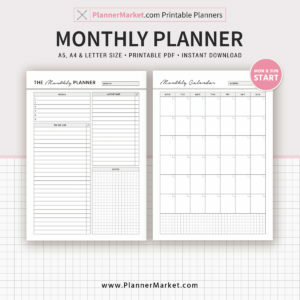 Team Player and Communicator: Start Your Career as a Marketing Assistant With These Resume Tools | PlannerMarket.com | Best Selling Printable Templates For Everyone. 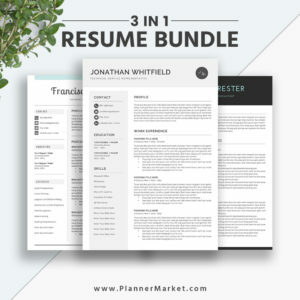 Team player and communicator: Start you career as a marketing assistant with these beautiful and creative resume templates, cover letter templates and references templates, with user guide, fonts guide and icons guide. 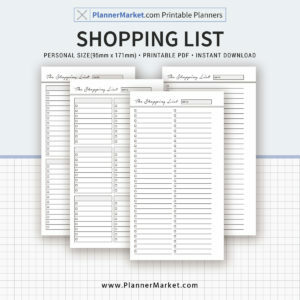 All editable templates are in .docx format and are fully compatible with Microsoft Office Word for Mac and PC. 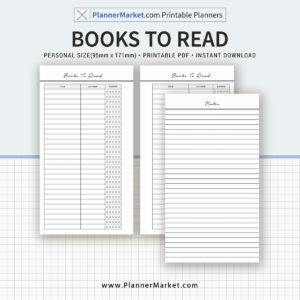 The following is a list of action verbs, keywords, skills and tools used for marketing assistant resume, cover letter and interviews. 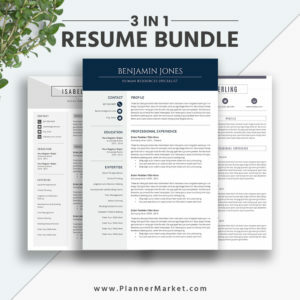 Job finders can use these resume templates to create elegant and professional marketing assistant resume, cover letter and references. 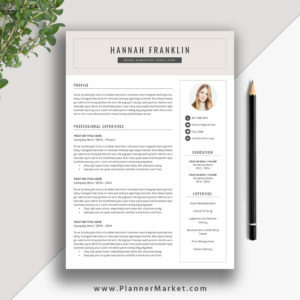 The Heather resume is a beautiful and professional resume template, cover letter and references template for creating a perfect marketing assistant resume. 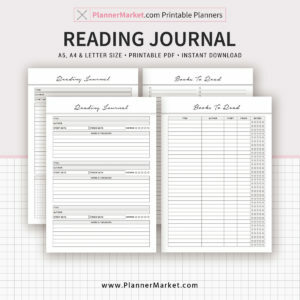 Fully compatible with MS Office Word, Letter size and A4. 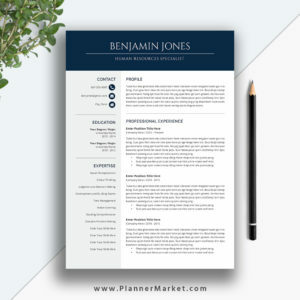 The Jessica resume is one of our best selling resume templates, beautiful, professional and elegant.